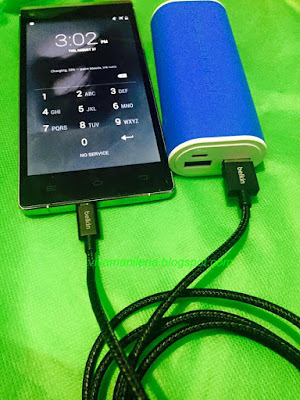 "Charge and sync your device rapidly and safely." 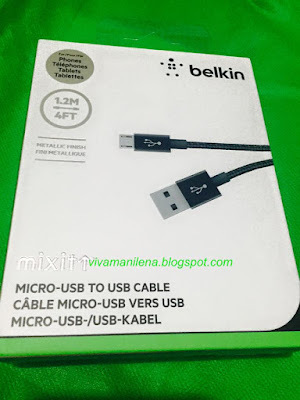 We've been hearing horror stories of defective usb cords that often results in accidents so it is also important to be fussy with the accessories that comes with the gadgets that we are buying. 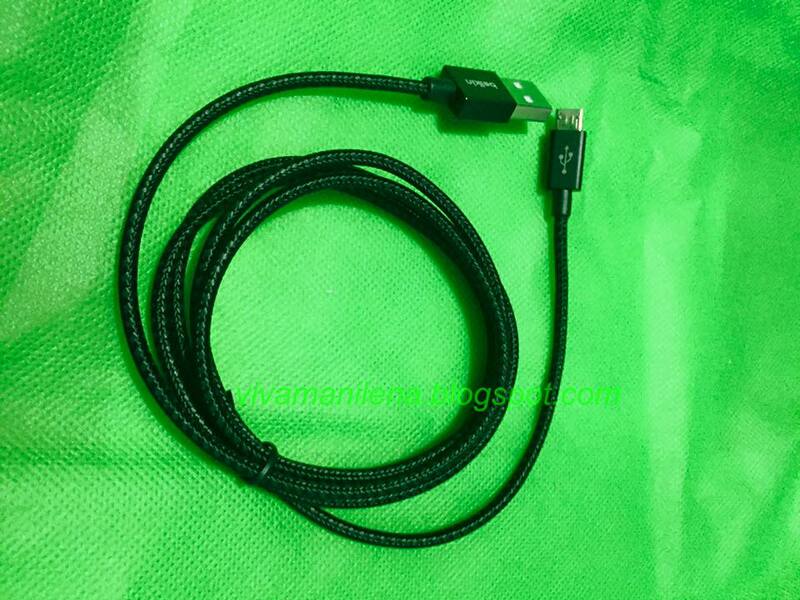 Some even have the need to buy a replacement cable because those that came with their gadget didn't last long. Belkin, the trusted name when it comes to a wide range of accessories for different gadgets came up with this micro-usb to usb cable called Black Mamba. Coincidentally, black mamba is synonymous with its reptile counterpart- sleek and deadly (sturdy). 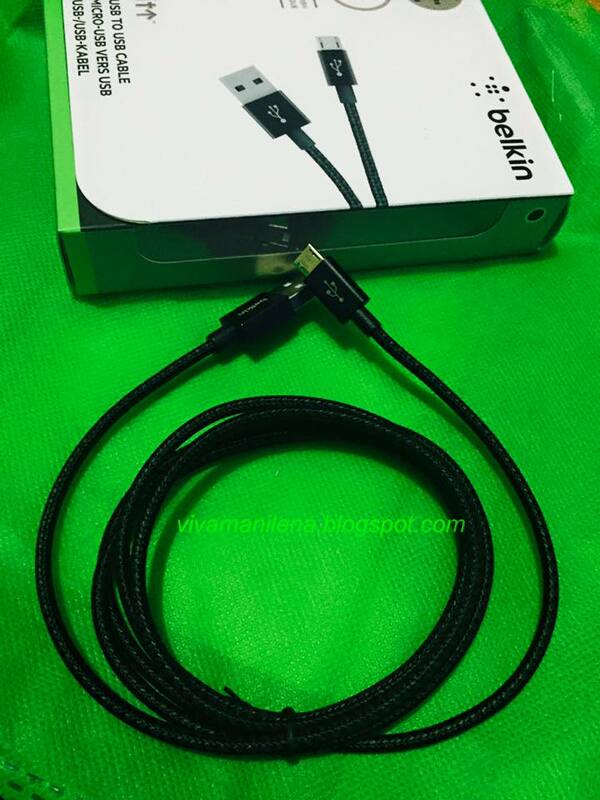 Belkin Black Mamba comes in four color choices: silver, gold, pewter, and black. Length is 1.2m or 4 feet. 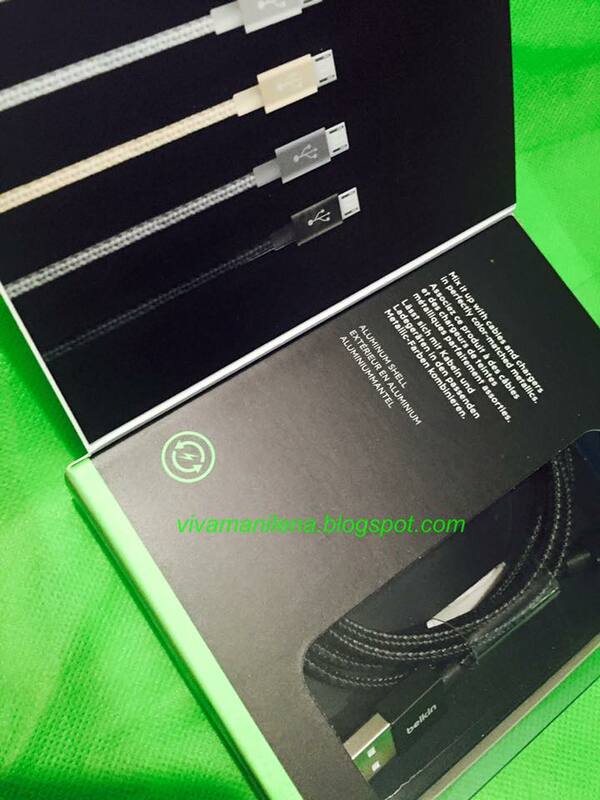 True to its monicker, this micro-usb to usb cable is sleek. The cable itself has a different material compared to the usual rubber ones. Its also sturdy and doesn't easily bend that you won't have qualms when placing them inside your bag or pocket.